Zippy is mobile so check our facebook page for our locations on the day! We do hang out at Langs beach alot! We are here there and everywhere! 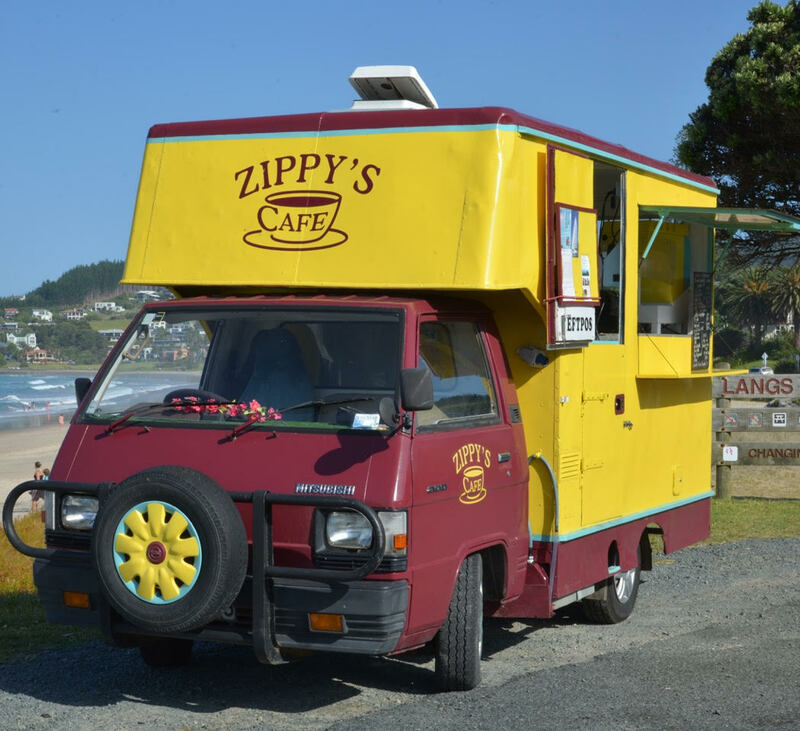 Zippy's is for sale - 2 fully equipped Café and Real Fruit Ice Cream vans. Solar/electric (no humming motors). Zippys is an established name in Bream Bay operating at: Lang’s Beach. •	Local Events and Private Functions. Vans, Stock, List of all Contacts and Full Training given. •	Asking price $120,000 inclusive or owners would consider selling vans separately.